The OMRF Postdoc Training Program was created to complement the training postdocs receive in their individual labs and to enhance their career development. An OMRF Postdoc Training Committee consisting of PIs representing the institution’s different research specialties leads this Program. The Training Committee coordinates monthly meetings at which postdocs receive topical career guidance through panel discussions and have opportunities to present their research to a broad audience. In addition, postdocs can attend a Responsible Conduct of Research seminar series tailored toward their education in scientific ethics. OMRF postdocs are also encouraged to assemble individual advisory committees to receive personalized career guidance from a small group of PIs. Those postdocs who participate in these career development activities are eligible to compete for OMRF Postdoc Travel Awards to support their attendance at meetings or workshops. OMRF follows NIH stipend guidelines (up to the first four years) and provides a comprehensive benefit package for full-time Postdoctoral Fellows. 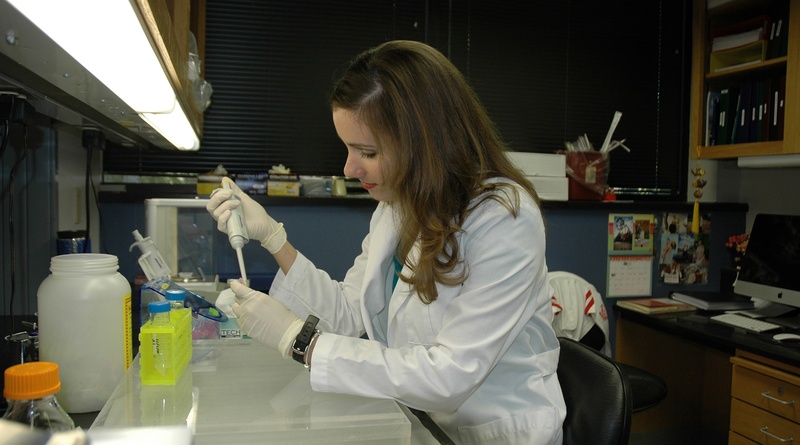 Fellowships may be available in any of OMRF research programs.